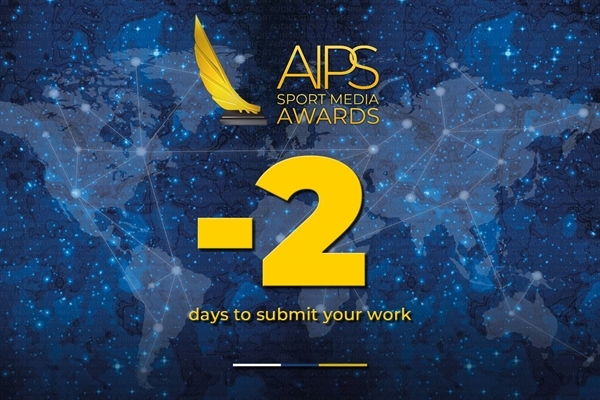 Last two days, last chance to submit your work for the upcoming AIPS Sport Media Awards! Professionals from 113 different countries have already uploaded their work across all media platforms, from photography to video, from print to digital, from podcasts to sports blogs. The process is quite simple: go to www.aipsawards.com, register and then submit your work. Submissions (up to two per person) are free and can be in any language. All works need to have been published or broadcast between July 1, 2017, and September 17, 2018. 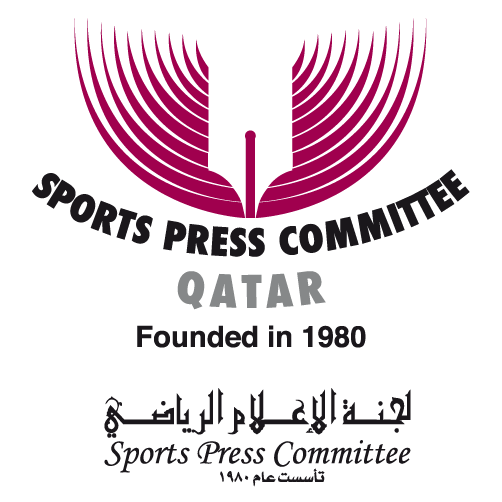 The AIPS Sport Media Awards are the highest accolade in the sport media industry. To win this Award will be a synonym of international recognition as we celebrate sport media excellence. If you are a professional sport journalist, producer or photographer, it is your chance to participate in an event that has no comparison. With over US$ 100,000 in prizes (including US$ 8,000 for each of the category winners), the Awards' gala will be held in Lausanne, in January 2019. One day before the event, a jury of highly-respected members of the sport media industry will decide the winners. Last 48 hours, there is still time to be part of the celebration! Go to www.aipsawards.com, check the rules (seven languages available) and submit your work!